England coach Eddie Jones has brought in former captain Will Carling as a leadership mentor in a bid to increase players' pride in their country. 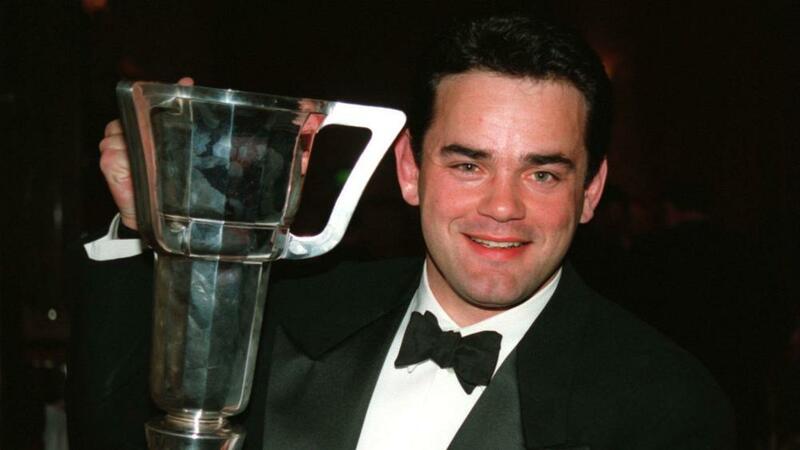 Carling, 52, skippered England 59 times between 1988 and 1996, winning three Grand Slams, four Five Nations championships and reaching the 1991 Rugby World Cup final. And Jones has revealed he has long been in communication with Carling, a "specialist in leadership", as he hopes to improve his squad ahead of next year's World Cup. "He joins the great past of England to the present. He's a bit of a specialist in leadership. He understands English rugby. He understands what made English rugby great. "I'm not English - I can't preach to the players about having pride in England. I don't attempt to. I've long thought we have possibly had a gap in that area. “Combining Will's skill of leadership with the knowledge of English history is a nice resource for us to have." Jones does not believe this is a new concept either, referring to similar roles with several other international rivals, including New Zealand. "I have seen it work well for the All Blacks, for Australia, Japan too," he said. "They all have someone from the past that keeps that connection in place. "I think that's important and that is what Will will bring. This is not a coaching job. In a lot of ways it has got to do specifically with English rugby. "I want the past to be linked to the present and also then to give the players some additional help with leadership."